Are you ready for the Milestone 8 inspection? Our subject matter experts have assessed thousands of CDAs using our proven methodology and technology platform. Are you in need of compliance assessment support for your efforts in meeting the Nuclear Regulatory Commission’s Milestone 8 guidance? Do you have a technology solution that enhances your efficiency for maintaining your cyber security program? 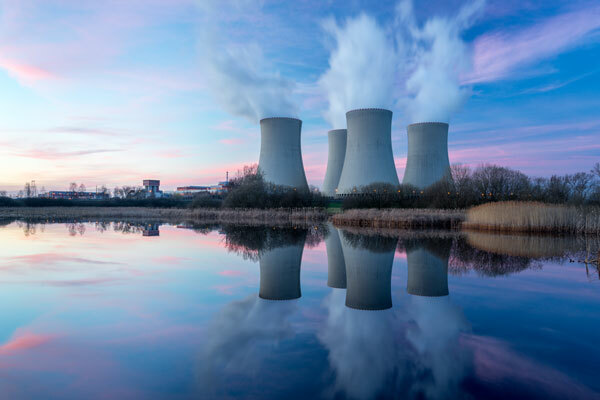 Lynx is uniquely qualified to support NEI 08-09, NEI 13-10, R.G 5.71 control assessments as we have provided, and continue to provide, multiple nuclear energy companies with support securing their IT infrastructures and maintaining compliance with NRC standards. The members of our team average over 20 years of security assessment experience and possess a combined total of over 100 security and management certifications. Specifically highlighted is the understanding of the planning and conducting of cyber security assessments using NEI 08-09, NEI 13-10 and Regulatory Guide (RG) 5.71 security standards. Our teams have direct experience within government agencies like the NRC and know the process for achieving compliance. We understand how to manage the process, and what needs to be prioritized. We are experts with the controls and the programs and have a proven track record in successfully pulling together all of the pieces to ensure that our customers have a successful compliance package. Lynx can help you meet and maintain a strong cyber security program and achieve compliance with all applicable nuclear regulations. Schedule a consultation today! Schedule your free Milestone 8 Consultation today!